Does the Government also want to change the leaders of Leonardo? 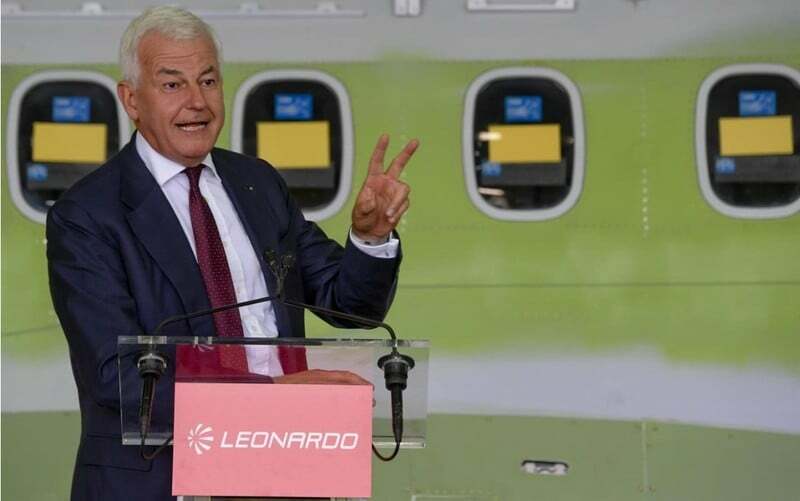 The main problems of the Italian aerospace and defense company Leonardo are linked both to the few important contracts signed in the last year, and to the Government political-industrial choices. On the first point in the first 9 months of 2018 Leonardo received important orders (for helicopters) from China, Qatar and the United States, the latter contract signed with the US Air Force (USAF) sees the Italian company participate with Boeing which is the "prime contractor". Instead, for the order of 28 NH-90 aircraft received from Qatar the Italian company will be the "prime contractor" but will have to divide a part of the proceeds with the other companies participating in the European consortium. As for the contracts then, this year Leonardo lost -also because of wrong political-industrial choices of the previous management (see AVIONEWS)- the important $ 9.2 billion contract to equip the USAF with 351 new advanced training aircraft, won by the aircraft proposed by Boeing-Saab. Despite this, the orders -as reported in the third quarter financial statements- increased compared to the same period last year, as well as revenues increased by 2.4% thanks mainly to the Helicopters division and, to a much lesser extent, to the Electronic, Defense and Security Systems. For the CEO Alessandro Profumo the numbers is "in line with expectations, which give confidence regarding long-term sustainable growth in line with the objectives of the business plan". In fact, the difficulties for Leonardo are also linked to the absence of an industrial policy by the Government, which in the Multiannual Program Document (DPP) for the Defense for the three-year period 2018-2020, presented by Defense Minister Elisabetta Trenta, reduction of expenses for 500 million euros. The government decision will penalize both the Italian Armed Forces and Leonardo as the cuts will affect the NH-90 helicopter, the modernization of the Tornado fighters, the VBM 8x8 Freccia armored vehicle and the MBDA CAMM ER missile. The savings obtained to refinance employment centers (see "basic income") will have an important impact on the main Italian defense company (and one of the most important in the world), directly or indirectly involved in all these programs. The risk is that revenues may fall in the coming years, especially if you can not get other orders for helicopters or aircraft in other countries, where you will need to find suitable industrial partners. To do this it would be necessary for the Government to undertake a foreign policy decided to also support Italian exports, perhaps taking as an example from what the United Kingdom is doing -next to exit from the European Union- towards China by allowing industry of national defense to have an important outlet market. But if cuts continue to occur and no one from the top of the Armed Forces and from the defense industry will say anything, it seems increasingly difficult to imagine a rosy future.  Above all, what could be lacking is the international competitiveness on the international markets by Leonardo, which will continue to rely only on the foreign sales of civil and military helicopters. Even the Government's decision on the future of the F-35 will have important repercussions on Leonardo, especially if a new cut (after those made by the Monti government) or a "improbable" exit from the program. The main consequence would fall on the factory in Cameri (Novara) which would remain virtually unused, also due to the fact that there are no new projects on the horizon. The responsibilities are not only governmental, because even the decisions made by Leonardo in recent years have led to the loss of important positions in the market of land vehicles (works in jv with Iveco), naval cannons (Oto Melara) and Space, seen that in this year (as in the past) the orders received in this sector are zero with Thales Alenia Space (Thales 67% and Leonardo 33%) that is the master. The development of a company of this scale at the level of jobs and investments in research and development can not come essentially from helicopters, which find huge spaces in the markets thanks to the Division's management. It remains to understand what is the will of the Government and if in the project there is also the replacement of Alessandro Profumo -like what has already been done with the top of the main public companies- or if the CEO is to take a step back.